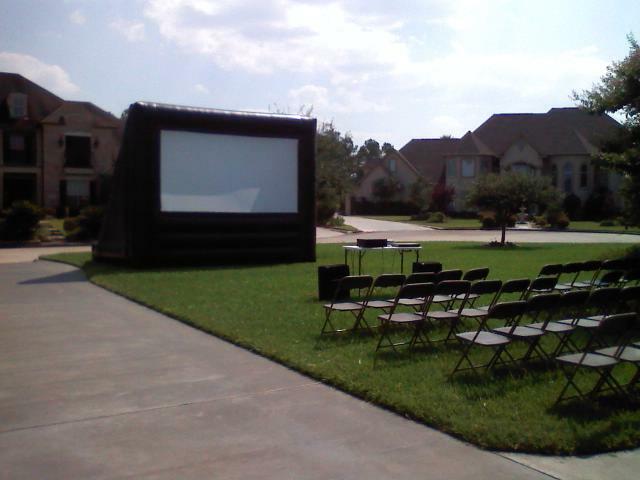 Beaumont's #1 Party Rental Store!!!! OUR PRICE LIST REFLECTS BACKYARD BIRTHDAY PARTY PRICING. WE RESERVE THE RIGHT TO CANCEL, DELAY OR POSTPONE ANY EVENT DUE TO WEATHER CONDITIONS IF WE DEEM NECESSARY! 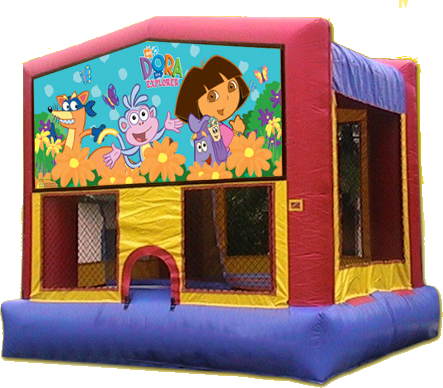 Call them moonwalks, jumpers, bouncers, inflatables, or jumpy things. It doesn't matter to us because we are Beaumont's number one party store and we provide them all. 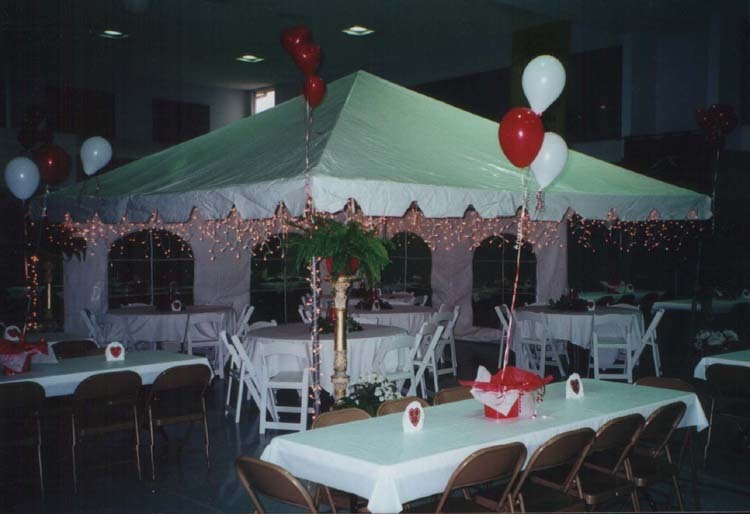 We also rent tents, tables, chairs, and a wide variety of other party equipment. We deliver for your convenience to the following areas! We believe in supporting our local Beaumont community. 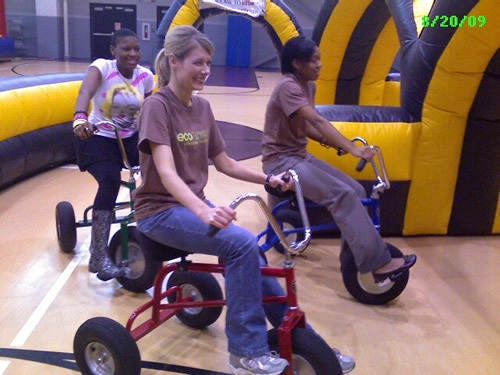 We recommend the following companies for your other party rental needs. ABC Discount Rentals rent moonwalks, bouncers, Jumpers, Jumpy things, Inflatables, Slides, Water Slides, Combos, Modules, Tables, Chairs, Tents, Dance Floors, Bubble Machine, Mickey Mouse, Explorer Boy, Explorer Girl, Characters, Karate panda, Bubble Machine, Fog Machine, Foam Pit, Foam Dance Party, Graduation, Graduation Party, Wedding Dance Floors, Retirement Parties, Outdoor Theater, Outdoor Movie, Inflatable movie screen, Dance Revolution, Sno Cone Machines, Snow Cone Machine, Obstacle Course, Church Events, Festivals, Fairs, Mirror Ball, Crafts, Bouncy Boxing, Bungee Run, Trackless Train, Obstacle Course, Sumo suits, Casina Party, Craps Table, Roulette, Money Machine, Shy Dancers, Business Advertising, Corporate, Corprate Parties, Fundraisers, Picnics, School Functions.